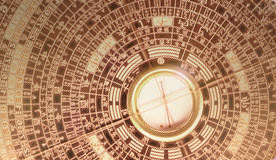 Essential Feng Shui Calculators to analyze your personal kua number and house energy. 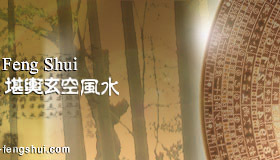 Essential Feng Shui Calculators to analyze your personal auspicious kua number and house formation. 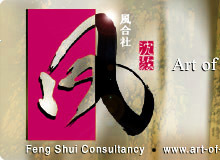 - Copyright © www.art-of-fengshui.com. All rights reserved. Geomancy Art Consultancy and Services.